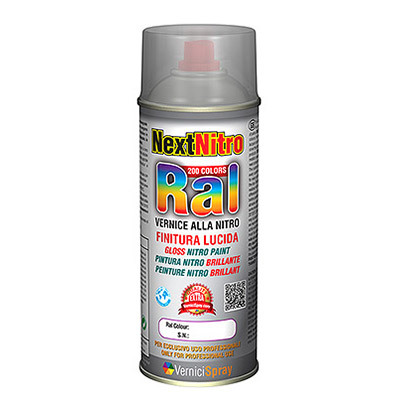 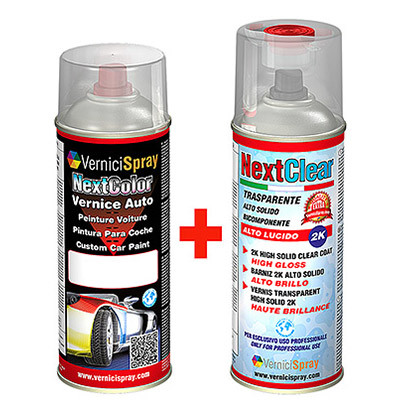 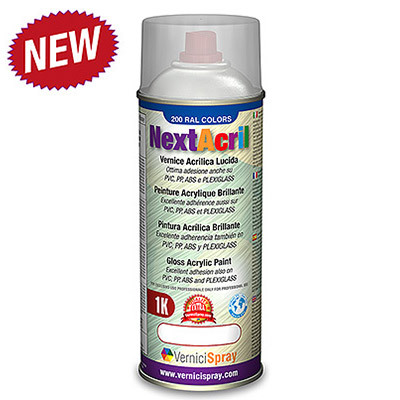 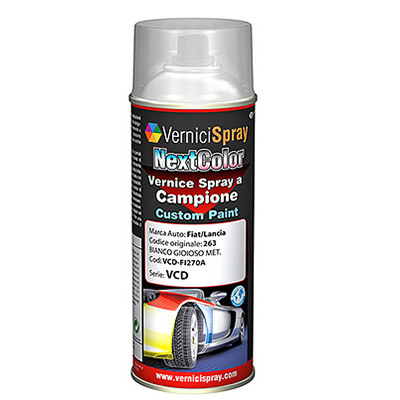 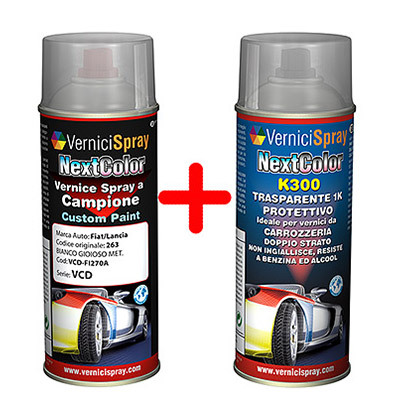 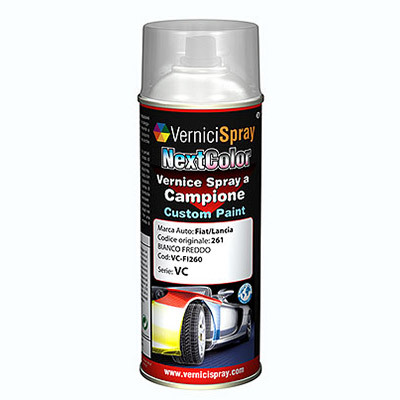 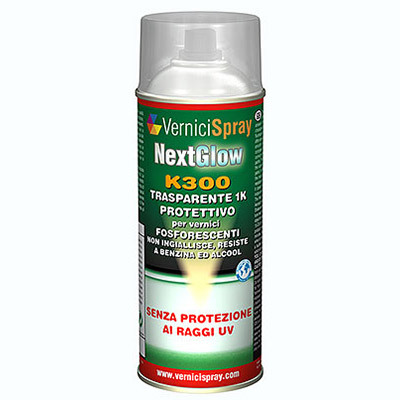 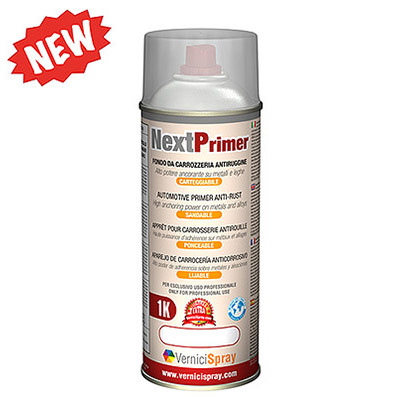 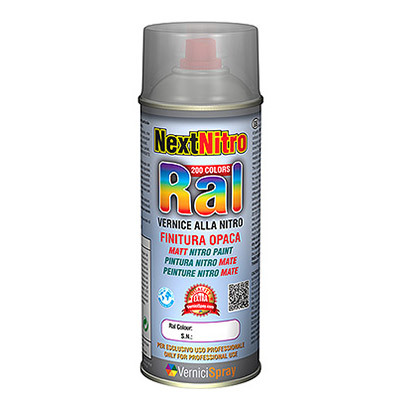 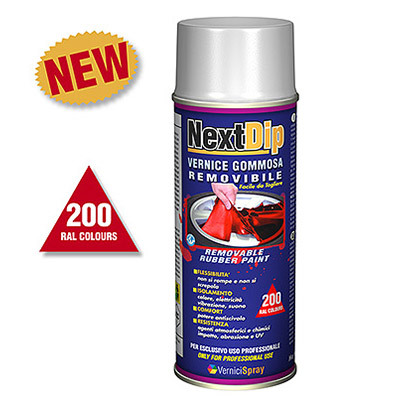 On VerniciSpray you find car touch up paints for body, bumpers, rims, in more than 150000 automotive factory colours, but even all RAL coloured aerosols, high adhesion primers and much more... all obviously in spray! 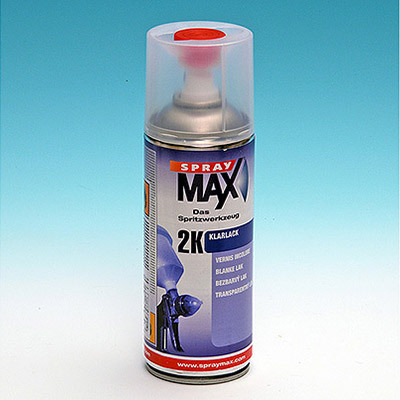 Chromium-plating at HIGH RESISTANCE TO RUBBING in spray paint resistant to 400°C. 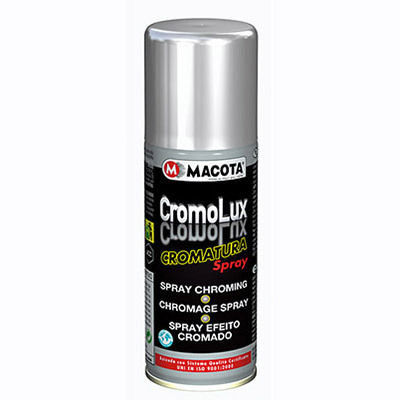 Chromium-plated spray paint. 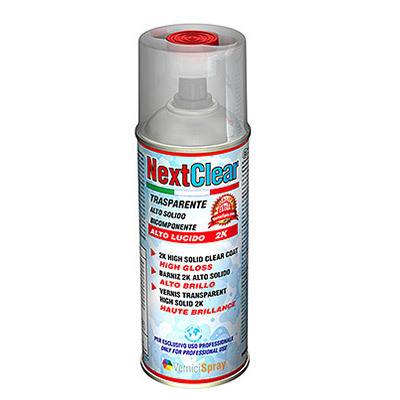 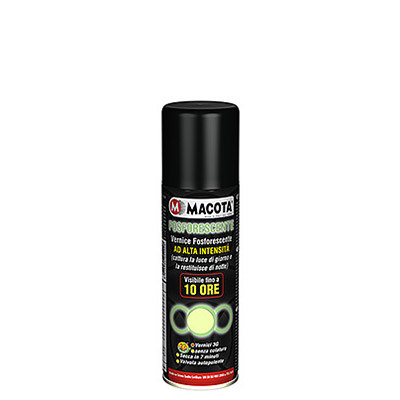 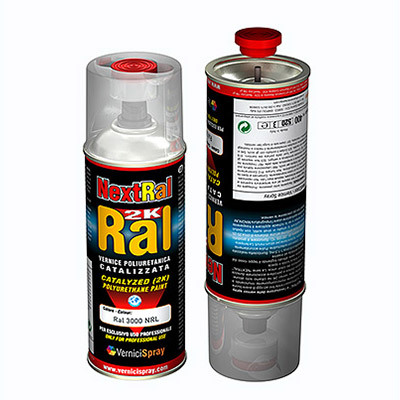 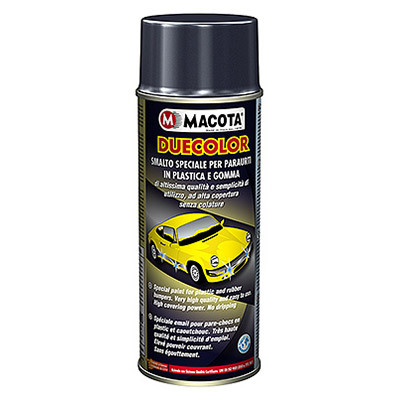 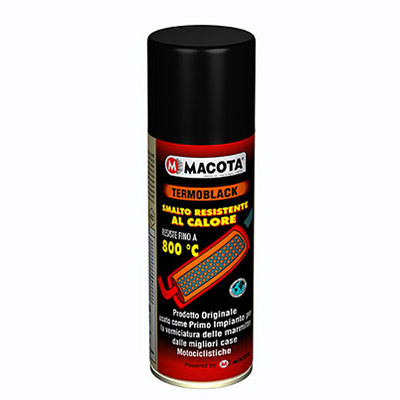 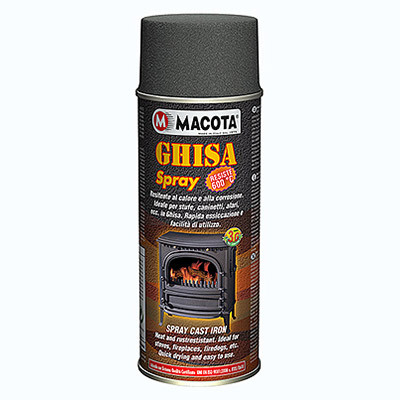 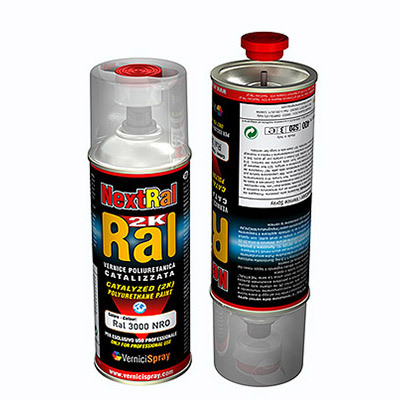 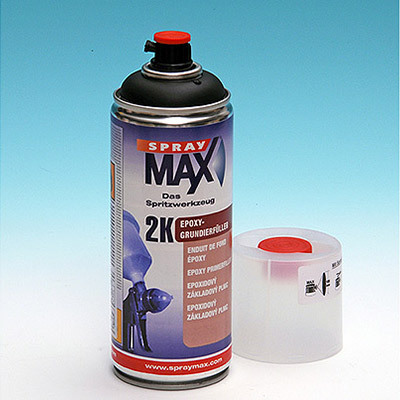 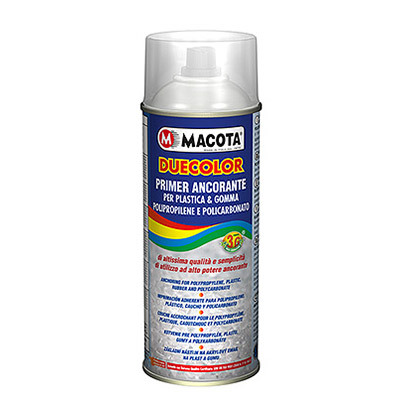 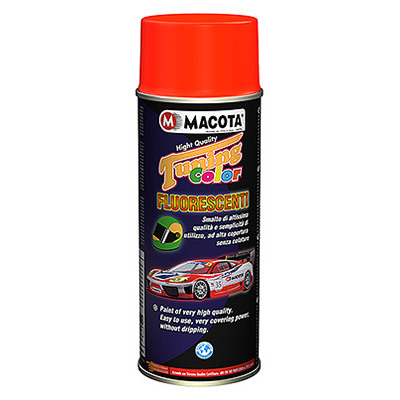 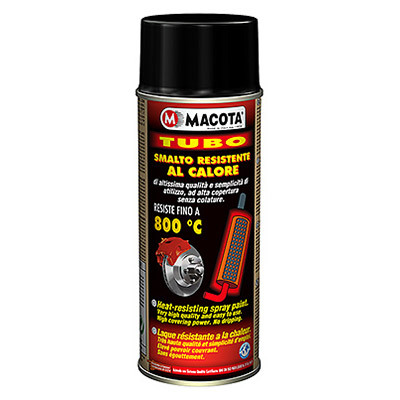 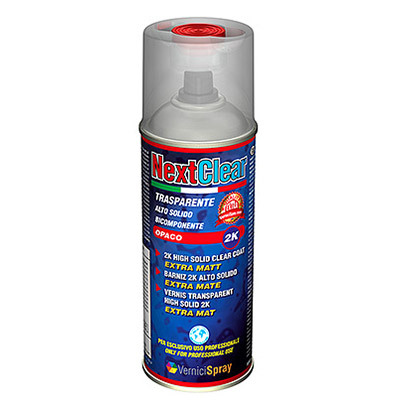 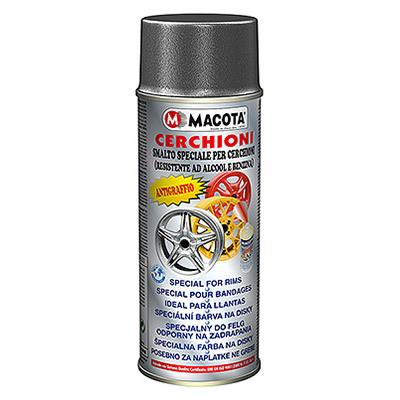 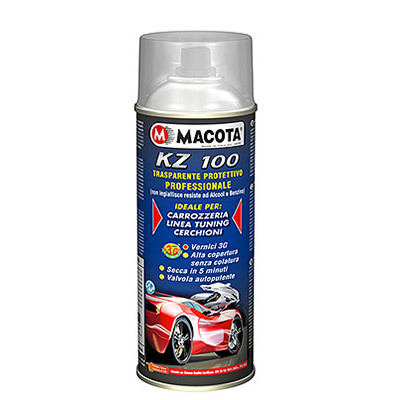 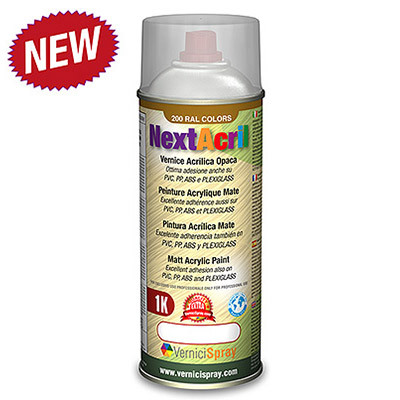 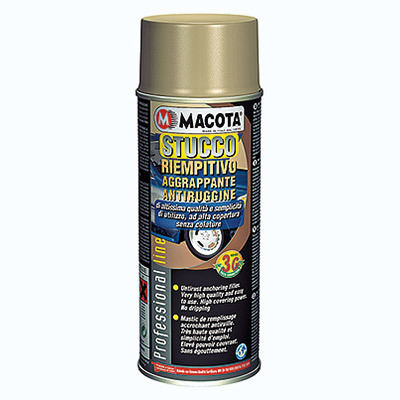 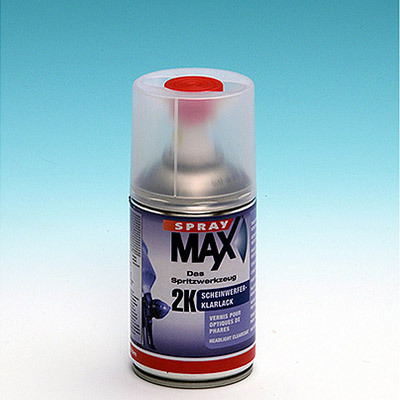 Special paint heat resistant for high temperatures up to 800°C - 200 ml.